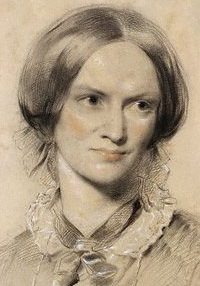 English novelist and poet; sister of Emily and Anne Brontë. She used the pen name Currer Bell. "Speak of the North! A Lonely Moor"
"Brontë, Charlotte," in Dictionary of National Biography, London: Smith, Elder, & Co., (1885–1900) in 63 vols.